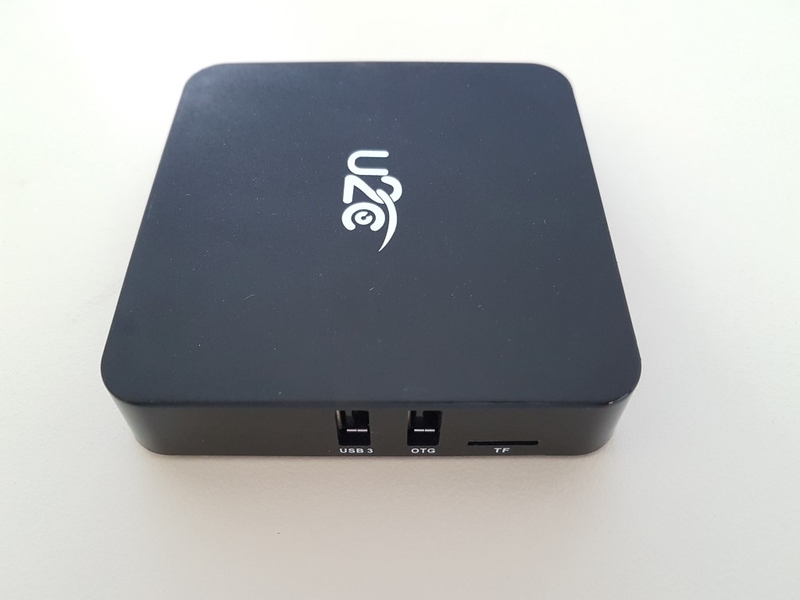 We have another S912 SoC based Android media box for review. 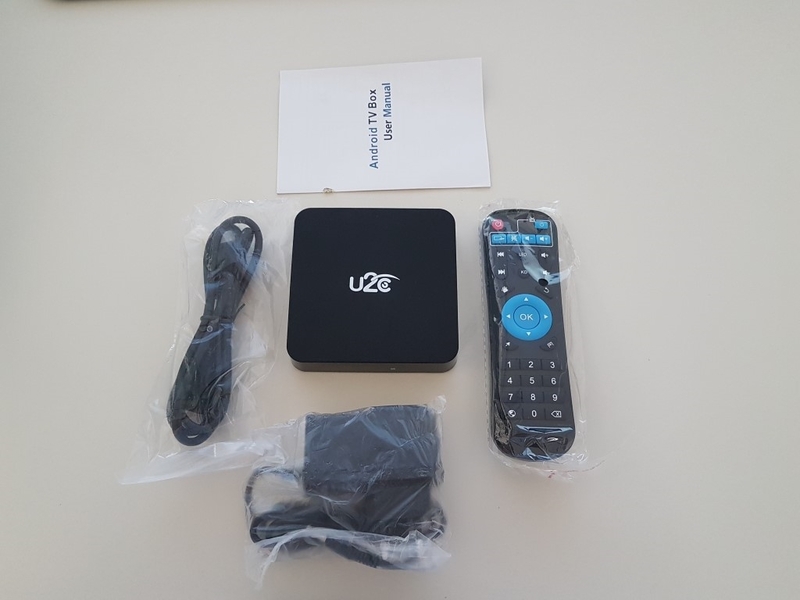 The model is called U2C Z Turbo and is similarly spec’d just like any other S912 media box. Let’s see if it has anything more to offer. 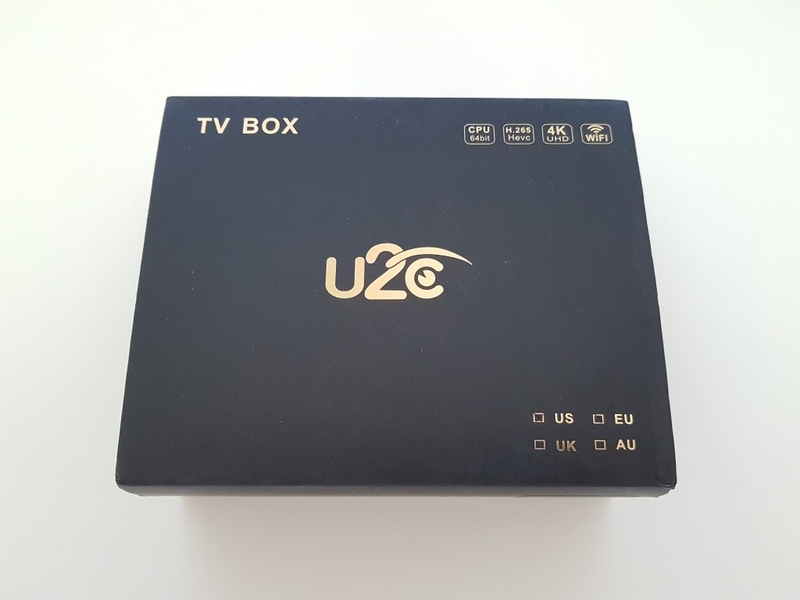 U2C arrived in a small black carton box. The manufacturer made sure that it will not arrive scratched since it has two plastic layers of protection. Aside from the media box itself, inside you will find the remote, an HDMI cable and the power adapter. 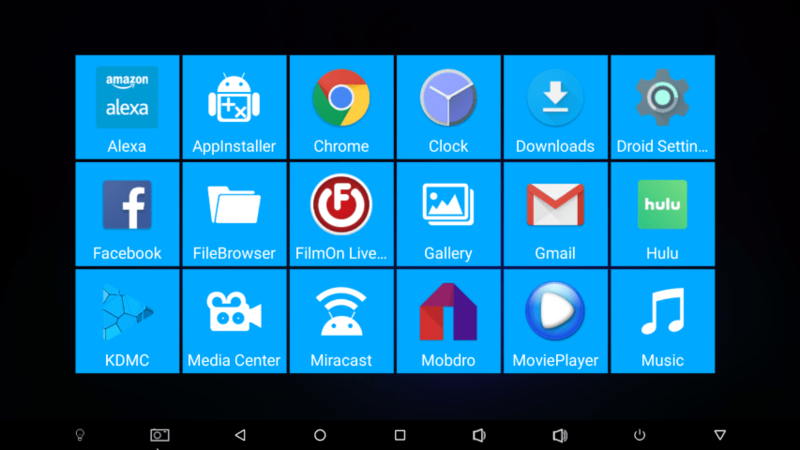 Amlogic S912 octa-core with Mali-820 is a very powerful combo when it comes to Android media players. Both are good enough for all major tasks including 4K playback and 3D gaming. 3GB of fast RAM (more on that later) and 32B of ROM are more than enough to handle almost any task given. I/Os are very rich with 1x HDMI out, 4x USB 2.0 ports, 1x micro SD card slot, 1x S/PDIF and 1x AV out. For communications, the Gigabit Lan, Fast Dual Band Wi-Fi and 4.0BT is the best combination you can probably find. It arrives with Android Nougat pre-installed. The U2C Z Turbo is quite elegant for its build. It is still like the other ones (small, square design, black) but the matte finish and the round edges probably make the difference in this case. It is still of course made of plastic. The front display is very nice and not distracting with its light blue tone. When the device is powered on, a light blue LED also turns on. The remote is once again the one we find in many other solutions. Not a bad thing though since it has a good grip and includes numeric keys. 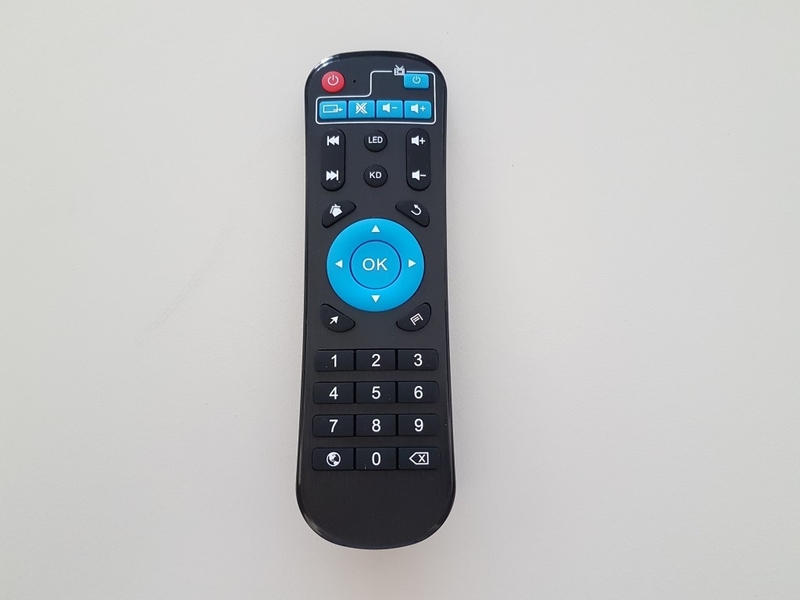 The five blue buttons on top can be programmed and the instructions on how to do that are found at the back of the remote. 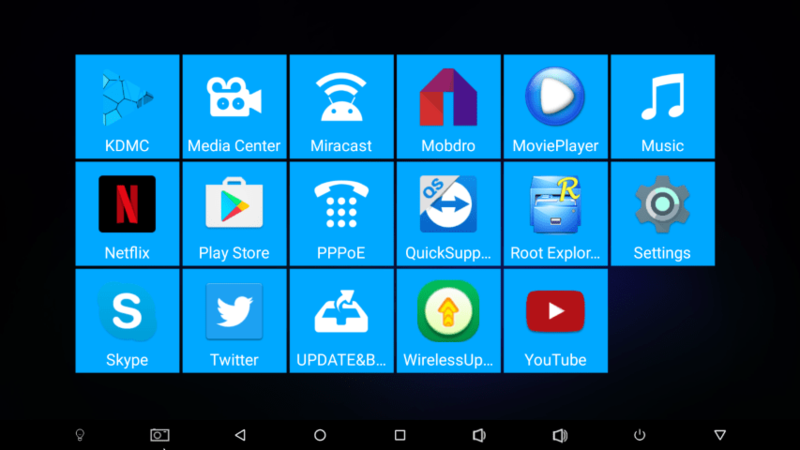 After a short boot period we finally see the main screen. 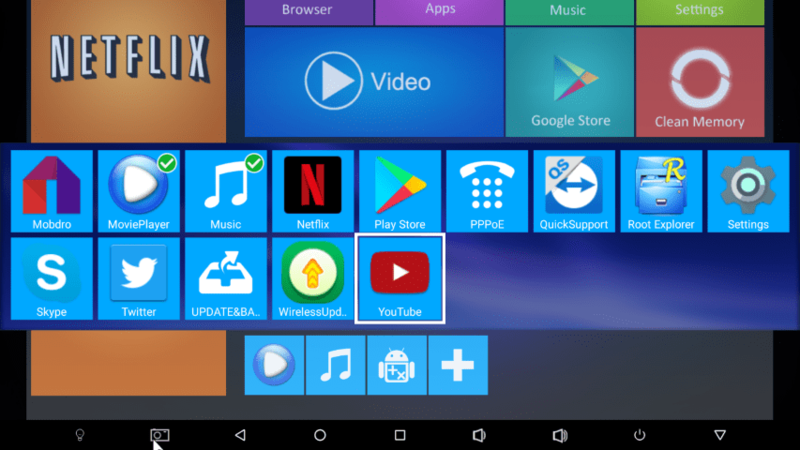 Although we have seen launchers with more attractive design, this one will still get the job done with its big colorful icons and shortcuts at the bottom. On the top right side you can see indications (not selectable) for the Wi-Fi, LAN, microSD and BT status. The are no supplementary pages, only this one. 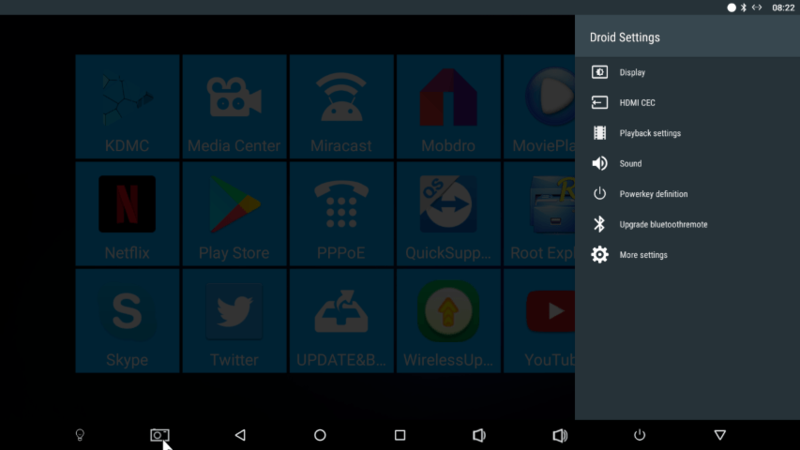 The settings menu follows the brand new design of the stock Android Nougat version. It occupies the right side of the screen, is a step forward towards ease of use and is definitely more refined that many “cheesy” layouts we have seen before. Just like we experienced in the Alfawise H96 Pro+ review, once more the settings menu is divided in two parts. 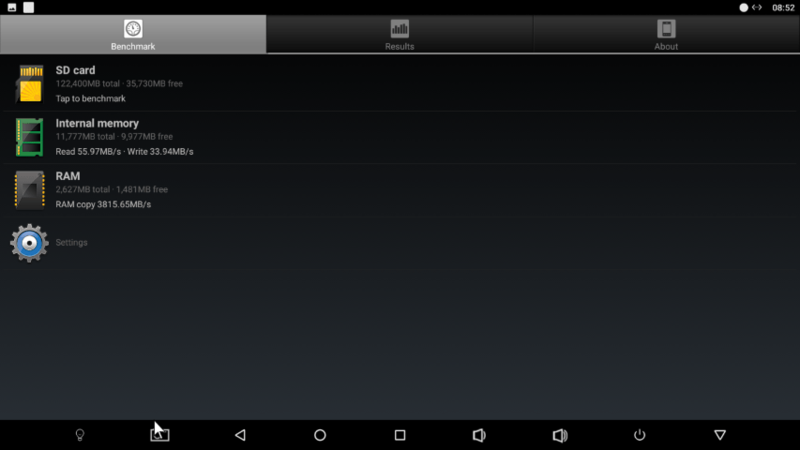 The second one (named as “droid settings”) features the video settings that are omitted from the first basic one. There is option for OTA updates but we didn’t receive any during our test period. 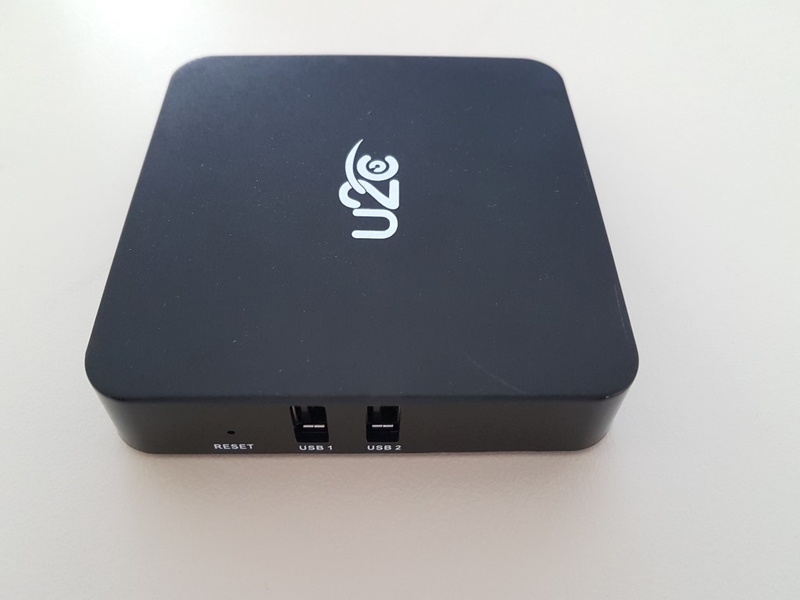 U2C Z Turbo performs as expected for a S912 based device and that is a good thing since it did great in all key areas. 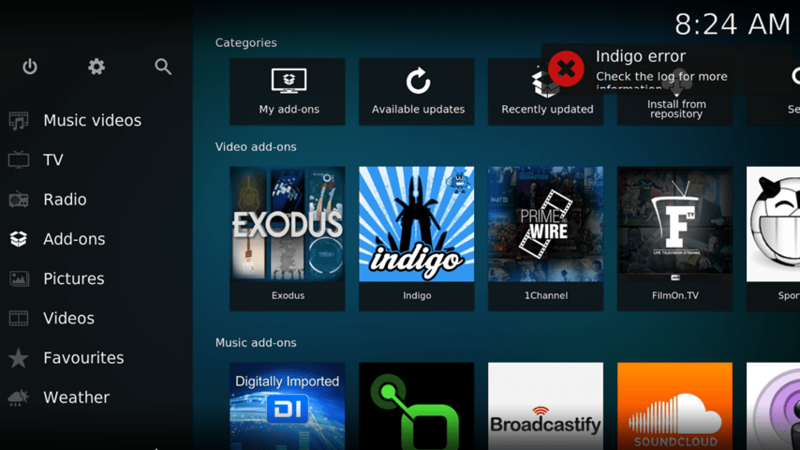 From the pre-installed fork of KODI (KDMC) we were able to experience flawless 4K playback of video files using the same encoding as the ones found in official UHD releases. HDR->SDR was handled fine and 23.976 motion appeared to be very good (we have no HDMI analyzer though). We experienced the same performance with demanding 1080p BLU RAY ISO backups. As expected, auto frame rate switching is not supported. KDMC is filled with may 3rd party add-ons for your pleasure. 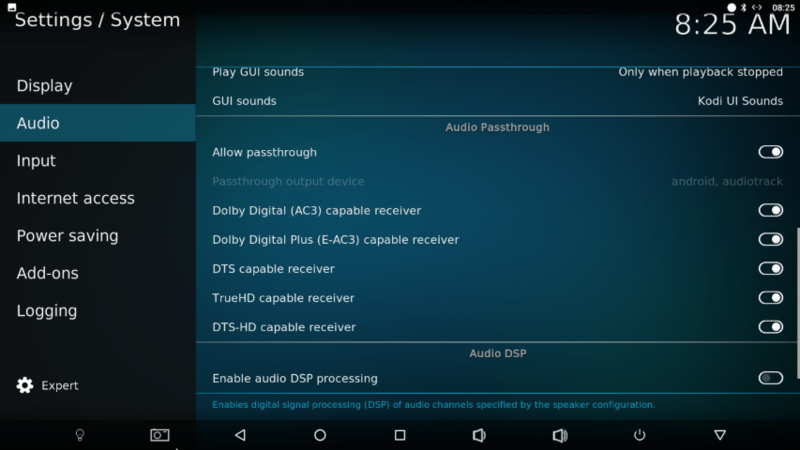 Android Nougat brought proper HD Audio pass-through and this one is no different. 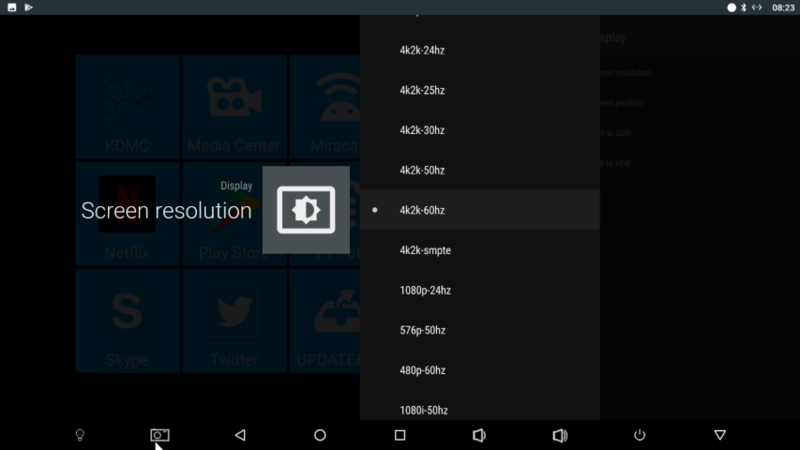 You will be able to see the DTS:X and ATMOS indicators blinking on your A/V receiver and you will also experience proper stereo down mixing if you connect it directly to your TV set. Wireless playback of mid-> high bitrate 1080p .mkv video files was no issue for the Wi-Fi AC as long as you have a clear reception and a capable Dual Band access point. Via wired LAN playback of high bit-rate .ISO backups was a breeze as expected. Gaming performance is also good and you will be able to play almost any modern game from the Play Store with minimum stutters and lags. Internal system storage performance was typical averaging ~35MB/s when in write mode but the excellent RAM speed of 3800MB/s range makes us think that maybe DDR4 modules were installed instead of the DDR3 as advertised. 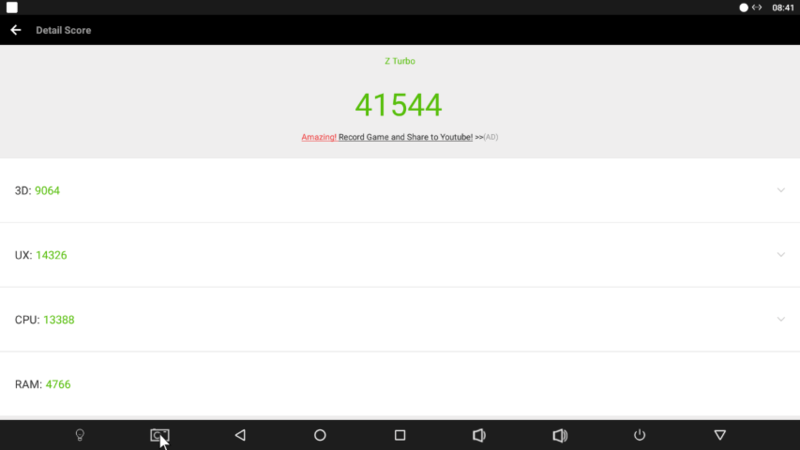 Antutu benchmark score was reflecting our actual experience with the unit. Overall, very good performance, just as expected. 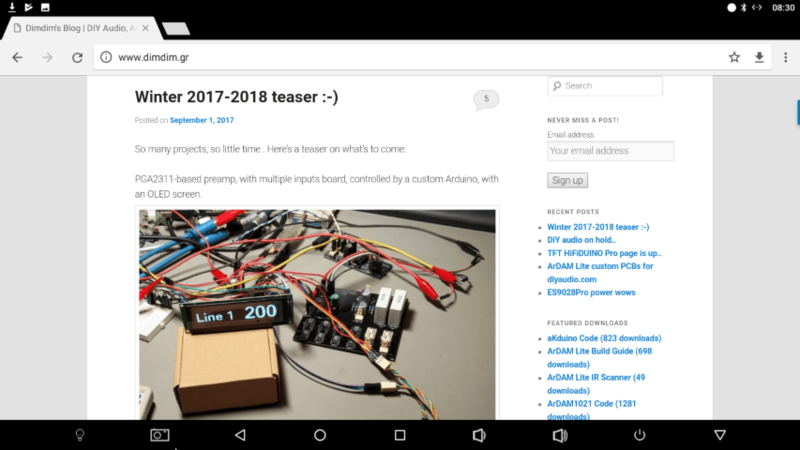 Android 7 (Nougat) is the new trend and the U2C Z Turbo is no exception. 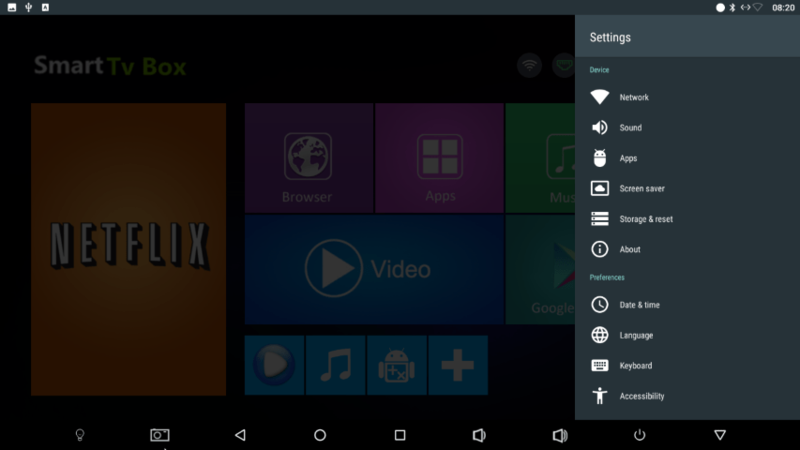 The user interface is almost lag free and multi-tasking works great. Play Store is pre-installed so that you can install any application you want from Google’s never-ending catalog. YouTube works at 1080p without any weird buffering issues. We did not have any issues with Spotify either. 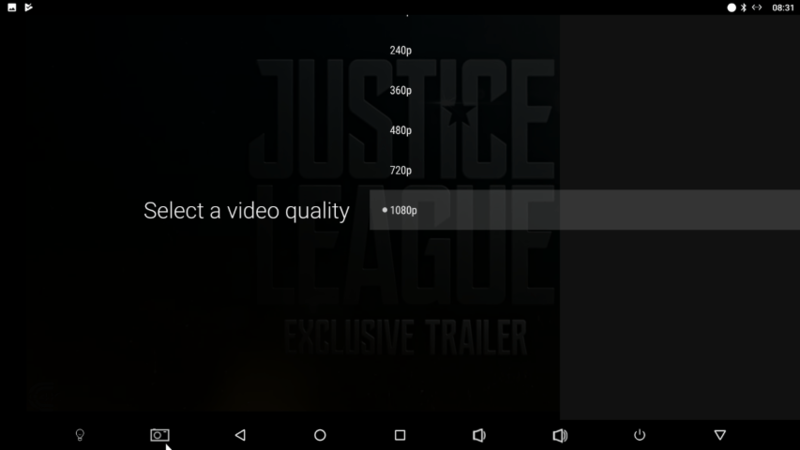 The official Netflix/Amazon video streaming applications will playback at 480p though due to licensing issues. After the first boot you will find ~10GB of free space. 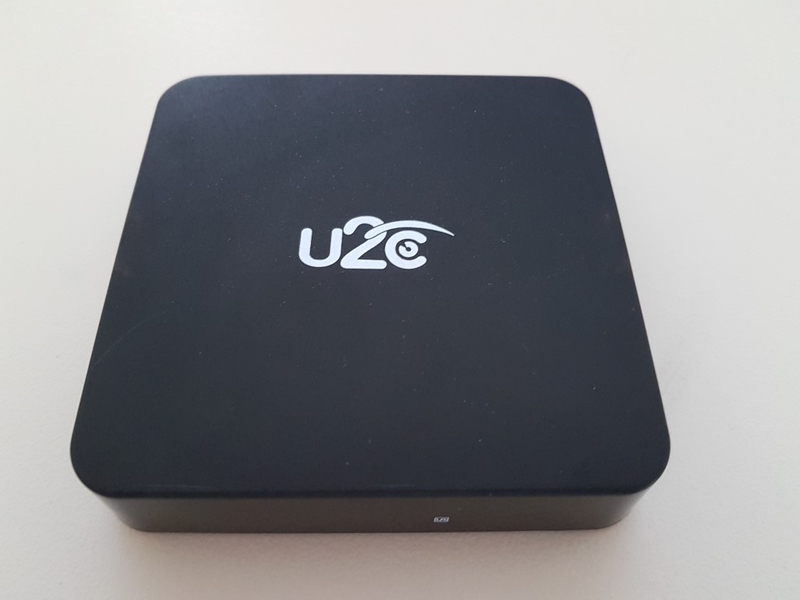 U2C Z Turbo is a great Android media box. 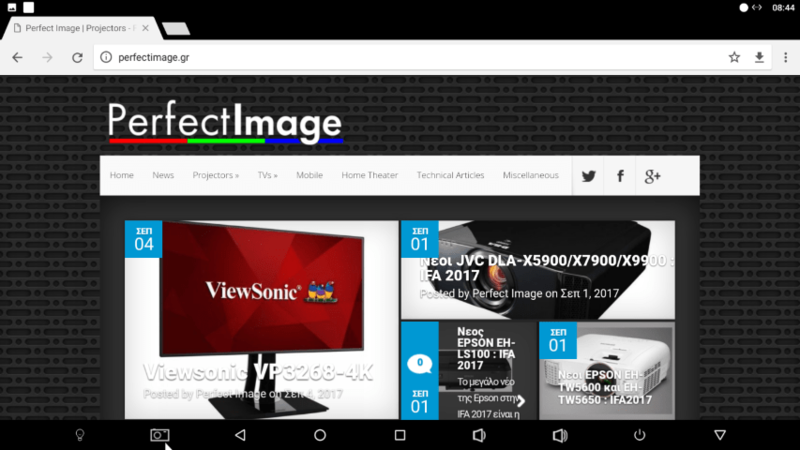 Although we have reviewed many similarly equipped with the S912 SoC, there are still only a handfull that are released with Google’s Nougat operating system. This actually matters in many key areas such as multitasking, HD Audio, security fixes and settings menu layout. 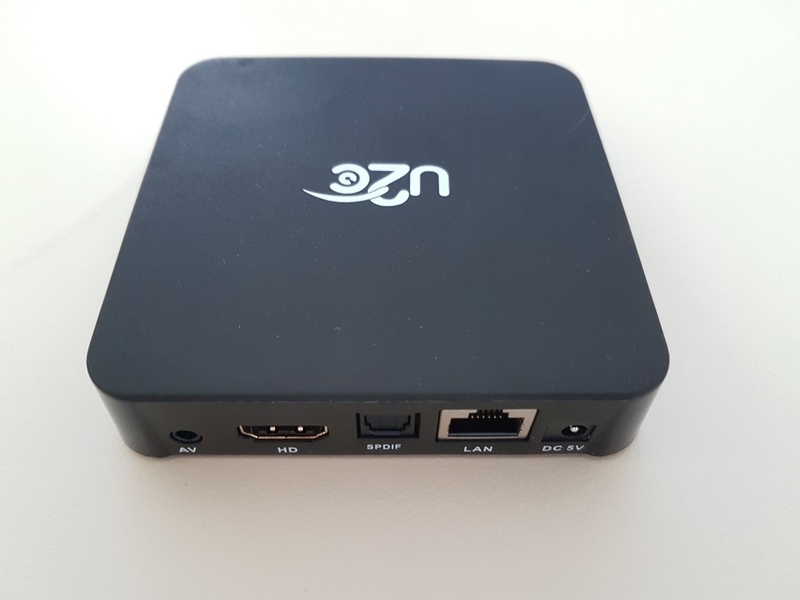 With that in mind, U2C Z Turbo is probably one of the few top performing S912 Android media boxes currently sold right now. 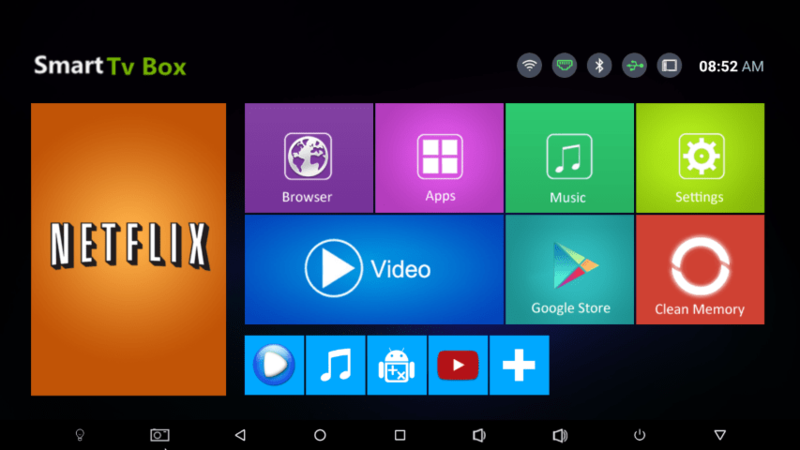 If you seek a great and modern (Nougat) Android media box, consider this one. It will not empty your wallet too.